Buying your first home can be a very daunting experience. Not only are the sums involved absolutely mind-blowing but buying a home has a few knock-on costs that need to be factored in. From building reports, LIM, lenders mortgage insurance, moving expenses and legal fees there are a bundle of hidden costs that only become visible when you begin the process. You may find that several thousand dollars of your budget is redirected to some of these ancillary costs. Within these costs is the conveyancing of the home. Conveyancing is the actual legal buying and selling of property, so it's kind of important! Your lawyer is a crucial lynchpin in the home buying process. You can't buy a home without legal documents that show that you are now the legal owner of that property. No matter whether you're embarking on a private sale or buying through a real estate agent your lawyer represents you and protects your interests. This doesn't mean they're trying to get one-up on the other party, but they are there to make sure that no-one takes advantage of you. There may be elements of the property that aren't 100% favourable (easements for example) and whereas these won't be hidden in the legal documents they might not be easy to find if you're not used to legal terminology. 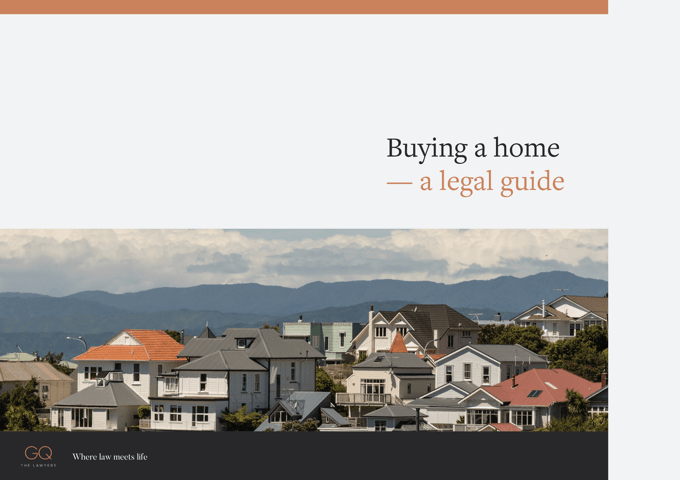 The legal process for buying a home can be complicated and can seem quite daunting. That's why we've created a free guide for you to download and read to get your head around the process. Would you believe that engaging a lawyer might not put any further strain on your budget? That's right, many first home buyers receive cash incentives from their bank, which are often enough to cover most (if not all) of your legal costs in buying your first home. This means that using an up-market and experienced law firm shouldn't be off-putting, especially if you're trying to save your pennies for some of the additional home-buying costs. Using the best lawyers available is a sensible decision. There can be fish hooks in contracts, small covenants and conditions that may cause issues in the future. A great lawyer will unpick these from the contract and let you know about them - after all, they have your best interests at heart. As a leading law firm Govett Quilliam have decades of experience working with first home buyers. You don't know what you don't know, but the property team at GQ Law do. What are the costs if I have to pay? This is dependent on the level of service you need. 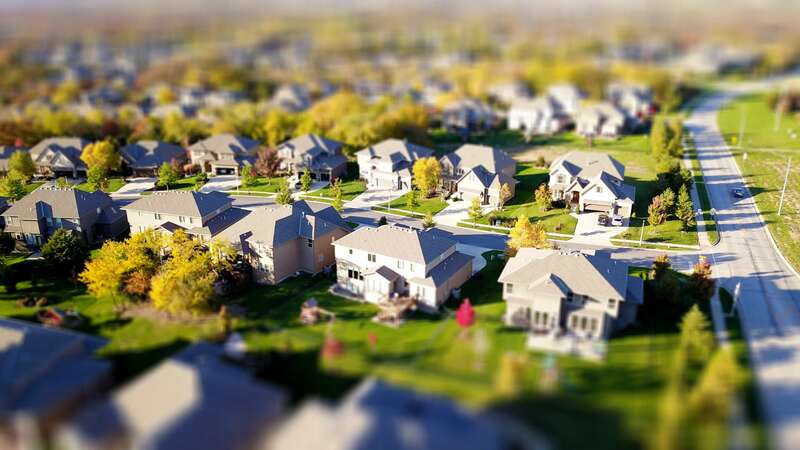 You can find online conveyancing for as little as $500, but these automated services won't guide you through the process or offer you advice when things get tricky. If you're looking for a law firm to help, and have face-to-face meetings with the person handling your legal process, ask questions and learn why you're doing what you're doing then you can expect prices to start from $1,200 for a human-centric service. In exceptionally complex circumstances (unlikely to be the case for young buyers) there may be significant additional costs but, if you discuss your situation with a member of the GQ property team they will be up-front about the costs involved. If you're looking to buy a home then now is the perfect time to talk to a member of our team. In our initial consultation (which is free) we will look at your options and recommend a few considerations you'll need to factor in. If you choose to work with us then we can support you through the home buying process. To book your initial chat simply click here to book a chat - we'll do the rest! If you're not quite ready to chat to a specialist then click the button below to download our FREE first home buyer guide. In it you'll find heaps of information you can read over to familiarise yourself with the home buying process and what you need to do.